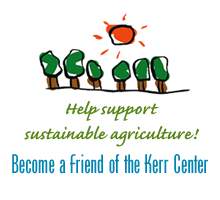 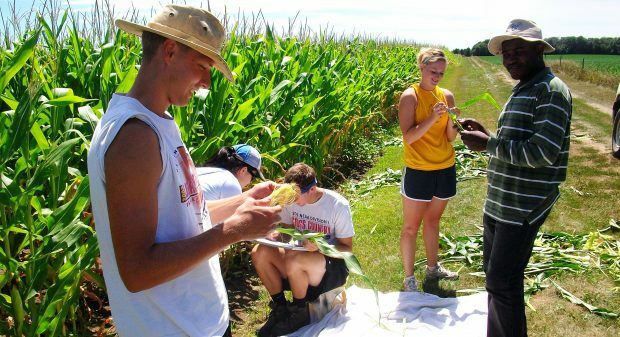 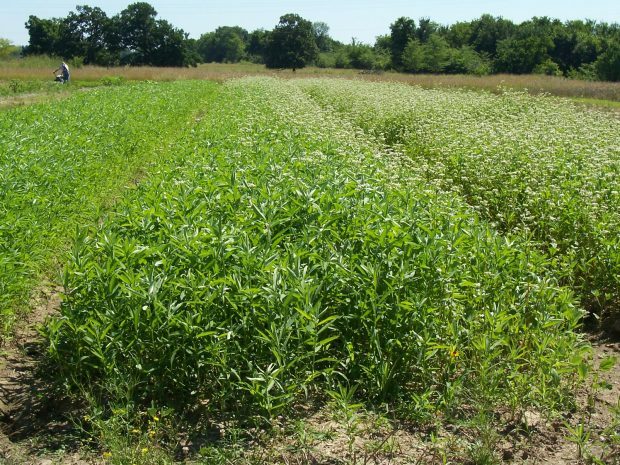 Learn about how the Kerr Center uses cover crops and rotations to improve soil. 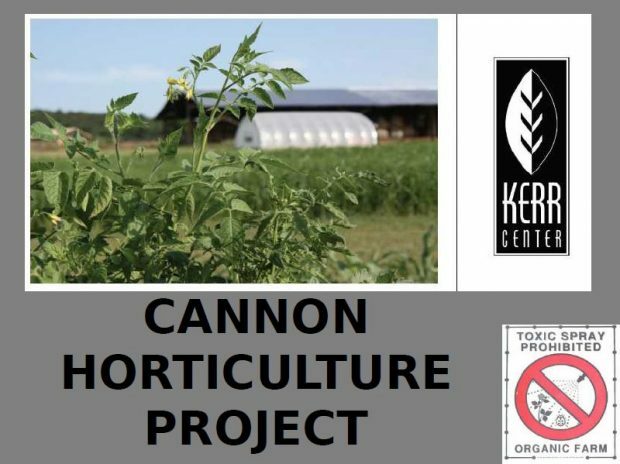 This report recounts the lessons learned from nine years of organic management of the Cannon Horticulture plots. 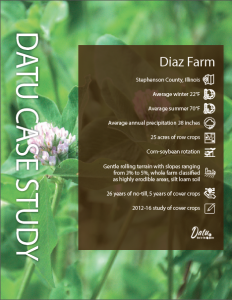 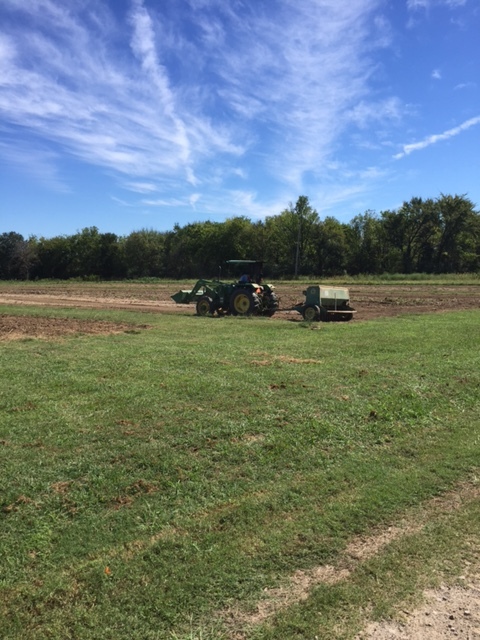 Fall Cover Crops Are In! 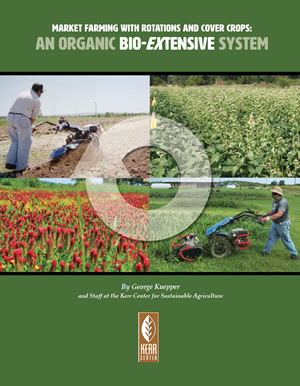 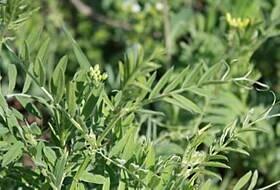 This report outlines how to control grasses and weeds, and build soil life, health, and fertility organically, using cover crops and rotations. 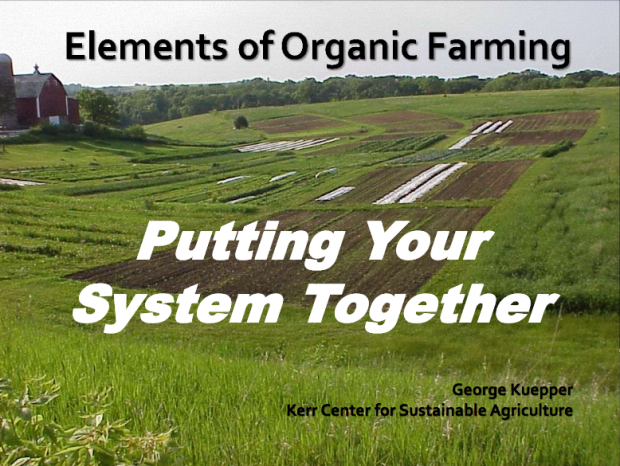 This presentation gives an extensive overview of setting up an organic farming system. 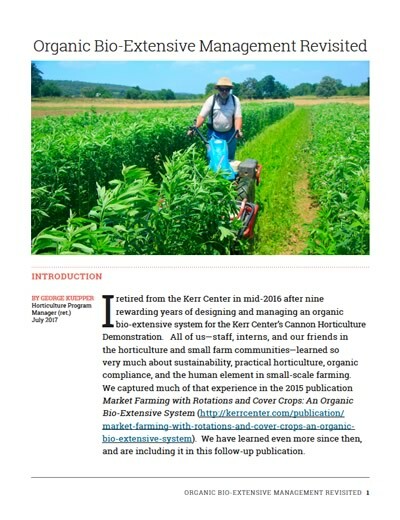 This report outlines the “bio-extensive” approach to fertility and weed management used on the Cannon Horticulture Plots.